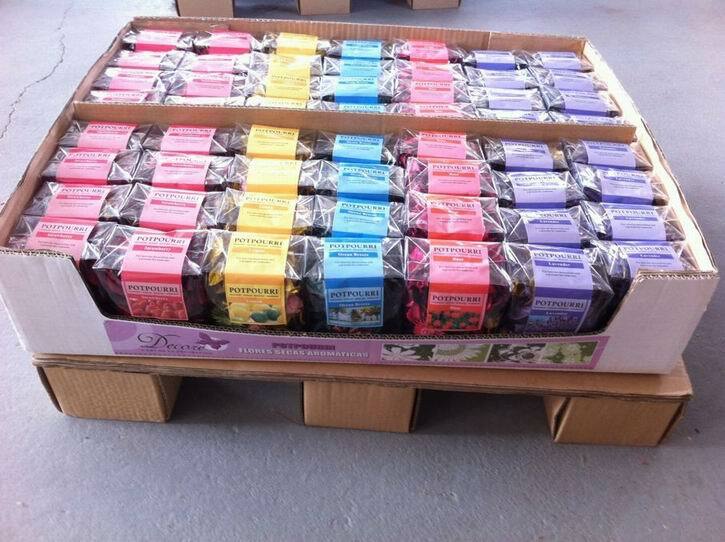 130g potpourri in OPP bag - PO90753 - - Qingdao Orient Enterprise Co., Ltd. Welcome to our product page of 130g potpourri in OPP bag - PO90753, in which you can find detailed information of 130g potpourri in OPP bag - PO90753 . 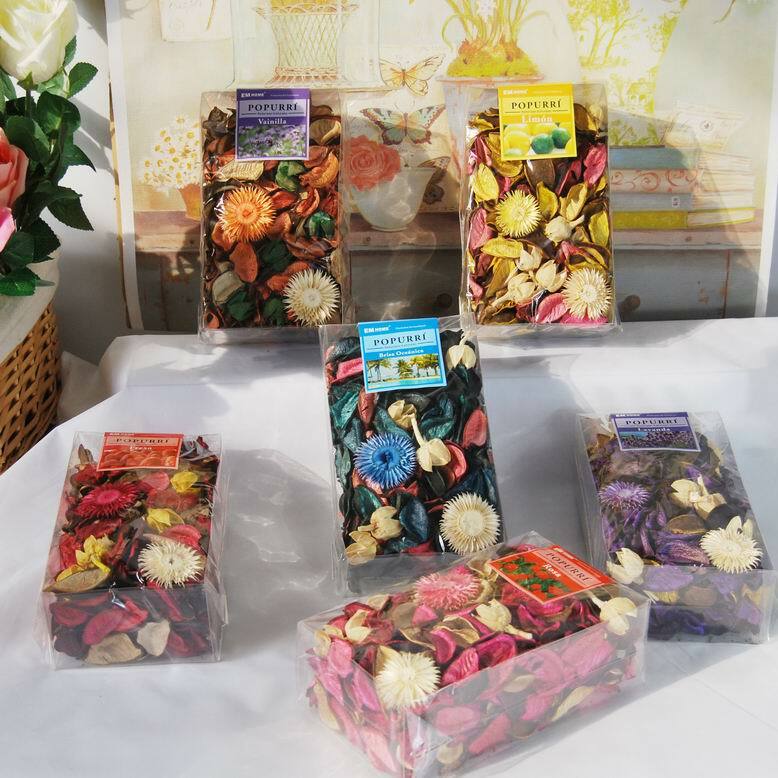 We would manufacture 130g potpourri in OPP bag - PO90753 following your specific requirement and looking forward to your E-mail and establishing cooperative relationship!